Last month we were treated to several big-name retirements ranging from the likes of Rashad Evans, Johny Hendricks, and Josh Koscheck. Mid-way through this month…we’re getting an unretirement. 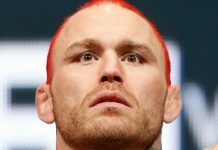 MMAFighting has reported that one of the “bad boys” from season 1 of The Ultimate Fighter, “The Crippler” Chris Leben will be returning to action in 2018. 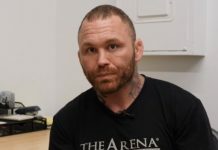 However, it won’t be in MMA as he is set to take on a fellow UFC veteran in “The New York Badass” Phil Baroni on October 20th in a bare-knuckle boxing match. The fight will take place under the World Bare Knuckle Fighting Federation in a Casper, Wyoming hosted event. 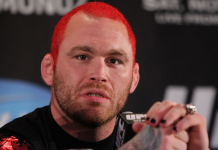 Leben began his professional mixed martial arts career in 2002 and went 22-11 before hanging up the gloves in 2013. He lost four in a row before calling it a career after facing Uriah Hall at UFC 168. 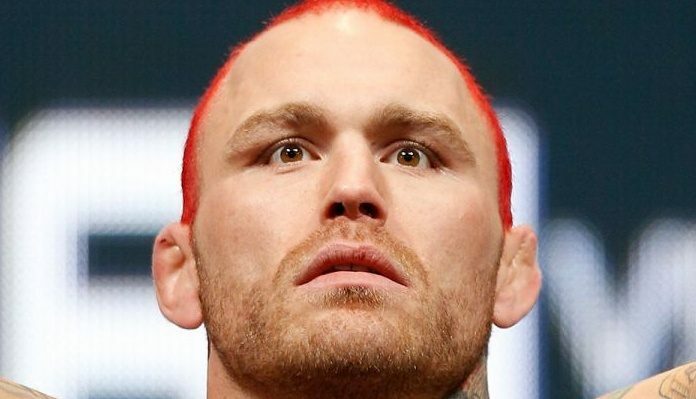 One of the most exciting fighters of his era, Leben has been in the Octagon with some of the best and earned notable wins over the likes of Wanderlei Silva, Yoshihiro Akiyama, Alessio Sakara, Patrick Cote, Jorge Rivera, Luigi Fioravanti, Aaron Simpson, Mike Swick, Jorge Santiago, Terry Martin. Now at age 37, the Chula Vista, California native draws an equally seasoned vet in Baroni for his first fight in five years. The 42-year old Baroni hasn’t been all too active himself lately but has still fought twice (in MMA) since 2013 when Leben retired. His most recent fight coming in the form of a 24-second TKO win over Matt Lagler in May. 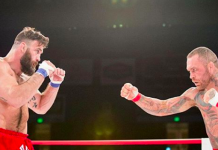 With 67 combined MMA fights between the two, this will be each of their first times competing in professional bare-knuckle boxing as well as boxing.